Most skin diseases occur in people of all nationalities, regardless of their skin color. Particular problems encountered in the skin are more common in people with different hues of skin, and sometimes a disorder seems more prominent because it affects skin color. This column continues from last week our consideration of these problems and their treatments. 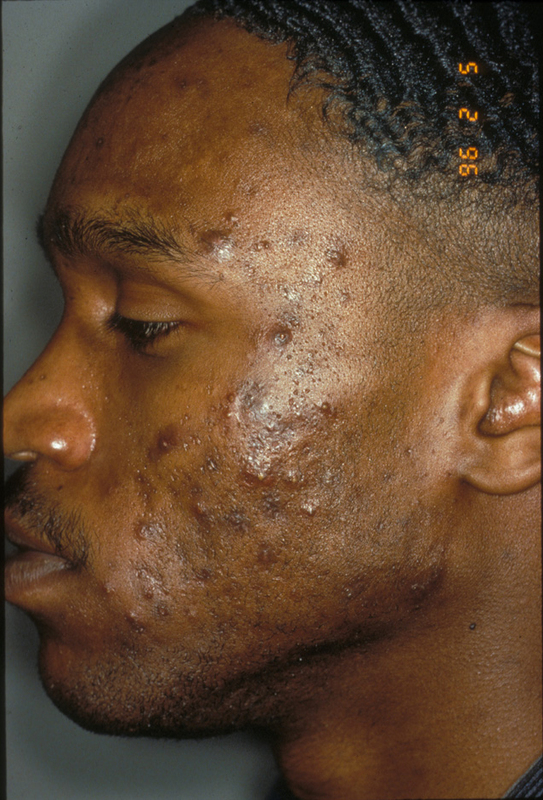 When treating persons of color, post-inflammatory hyperpigmentation (brown spots after the acne blemishes have healed) and active acne need to be differentiated. It is important to note that when one is treating acne, the brown spots that occur afterward are only residual effects, not active acne. I usually employ a combination therapy when I am treating acne to achieve optimal results. This usually involves topical treatments, oral treatments, laser treatments and, in persons of color, topical lightening agents. These can include retinol, anti-inflammatory agents, and the bleaching agents kogic acid and hydroquinone. I also discuss with patients the difference between active inflammatory, bumps, and the flat, brown spots left behind. This is a problem seen in all patients, but when one has tan, brown, or dark-brown skin, dry skin tends to turn silvery white. This phenomenon is often referred to as having “ashy” skin. I believe the most important component of any skin care program is a gentle, non-detergent cleanser and an ultra-moisturizing lotion. I recommend the lotion be applied immediately after patting the skin dry after a bath or shower. This seals in the moisture achieved from the shower, and the appropriate moisturizing lotion can provide continuous moisture and protection throughout the day. Often, two or three days of this program can completely reverse dry or “ashy” skin. Throughout evolution, our skin has become quite skillful at repairing any sites of injury or damage. Once the integrity of the skin barrier has been interrupted, invaders such as bacteria, fungus and virus can penetrate the skin and essential bodily fluids can leak out. As a result, the skin’s repair system is rapid and complete. Cells known as fibroblasts migrate into the area and produce protein to fill in the hole. The primary component of the repair product is collagen, and that is what makes up a scar. 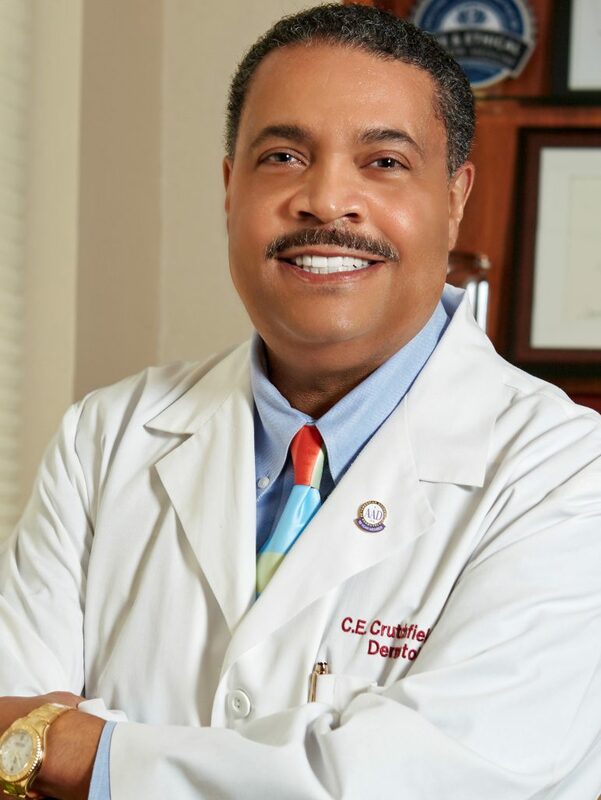 Unfortunately, in some cases, and commonly in African Americans, the fibroblasts receive the signal to come in and repair the defect, but they do not get the message to turn off. As a result, too much collagen is produced, and the scar can become thick and hard. When the collagen presses on nearby sensory nerves, the keloidal scar can also produce tenderness, pain, and extreme itching. The difference between hypertrophic and keloidal scars is that hypertrophic scars usually stay right at the site of injury, whereas keloids can actually spread and invade normal surrounding skin. In our clinic, we use an aggressive six-month program to treat keloids effectively. It is one thing to remove a keloid surgically, yet it is another thing to keep it from coming back. 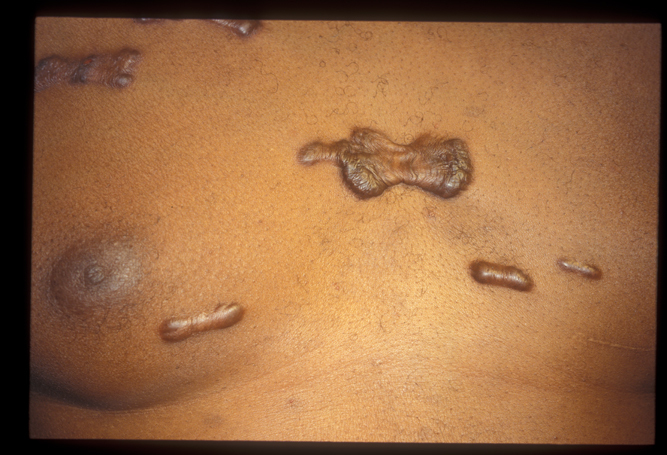 Remember, the development of a keloid is a response to injury. By surgically removing a keloid, the skin is being re-injured — and that area has already shown it can form a keloid. We perform regular treatments every two to four weeks over six months, including anti-inflammatory injections, topical silicone-based preparations, pressure dressings, and laser treatments to prevent the return of keloids. This condition is also known as folliculitis keloidalis nuchae, where small, very itchy bumps can occur at the nape of the neck. This is most commonly seen in African American patients, but to a lesser degree it can affect all patients. It is most commonly seen in men, but can also be seen in women. 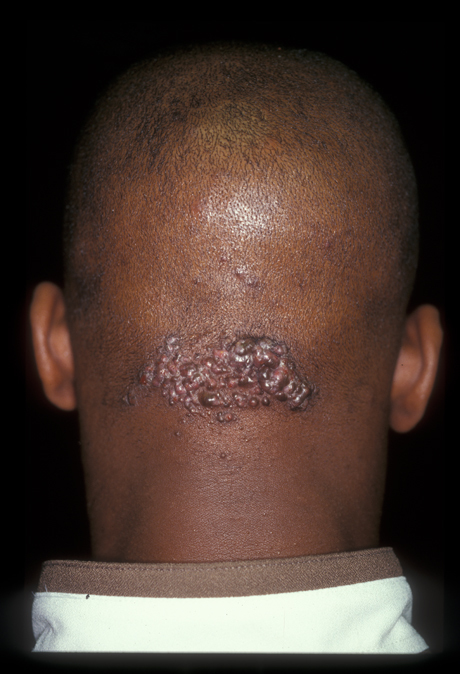 Many male patients believe this is a result of a barbershop treatment where the barber had unclean clippers. This is entirely untrue, and I have seen many cases that develop without any previous haircuts. Smaller bumps can be treated very effectively with a combination of topical and oral anti-inflammatory medication. In many cases, a short course can provide long-term results. Often a surgical approach is required if the lesions are too large. Nevertheless, the condition can be managed quite well. I am a 70+ year old man with keloids across by chest and back. The result of acupuncture in my teens. These cause extensive pain. I am looking for a non-surgical solution which would end this pain. I have been rejected for intralesional cryotherapy, due to the volume of the keloidal scars – over 40 – even though this method has been successful for my daughter, who had a single keloid behind her ear. What solutions can your clinic offer someone like me?